Really good the cleanliness, the staff, the location, the history of the hotel. I loved everything!!! The staff are really nice, both the receptionists and the docent of the jail. The equipments in kitchen are complete and really satisfied me. They have microwave, hot water, coffee, tea bag, fridge, stove and everything. Great location. Super friendly staff. Clean and comfy. Good breakfast and nice guest lounge. Benefits: - The location of the hostel in the downtown core. - The history of the hostel is amazing. 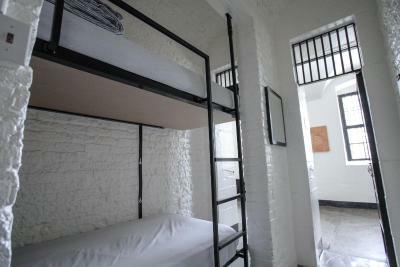 - In the morning the hostel provide very informative excursion all over the jail. Everything was excellent except the noise. Was perfect for me excellent customer service, great accommodation, amenities, cleanliness, confort, warm and welcoming. The bathroom was clogged, and the heating system was too noisy. Overall though, stay was within my budget. Breakfast was great. the breakfast is super good, fruits, milk , bread (strawberry jam, butter), egg . 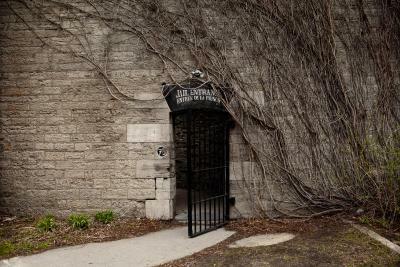 Set in a restored jailhouse, this Ottawa hostel is adjacent to the Ottawa Convention Center and Rideau Center Mall. It features rooms with free Wi-Fi and serves a daily continental breakfast. 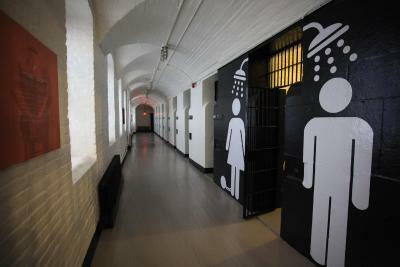 With unique styles and hardwood floors, all rooms at HI Ottawa Jail Hostel have access to shared bathrooms. Each morning guests can enjoy a breakfast consisting of fruits, cereal, bagels, milk, coffee, tea and juice. 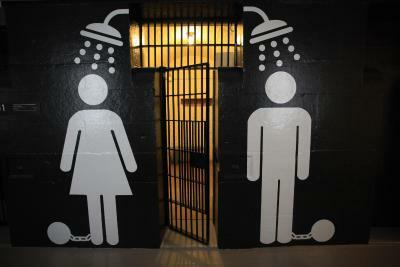 Lockers and linens/towels are provided at HI Ottawa Jail Hostel. Guests can relax in the common lounge and watch cable TV or read a book from the on-site library. 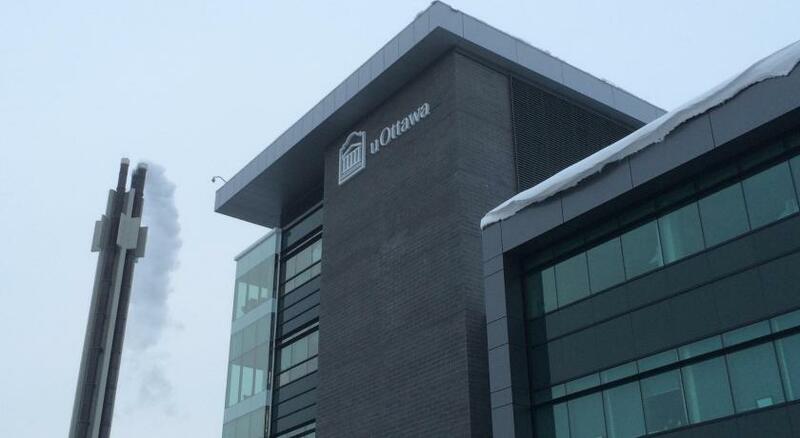 The University of Ottawa and Chateau Des Charmes Wines are both 1.2 mi from the hostel. Casino du Lac Leamy is 10 minutes’ drive away. 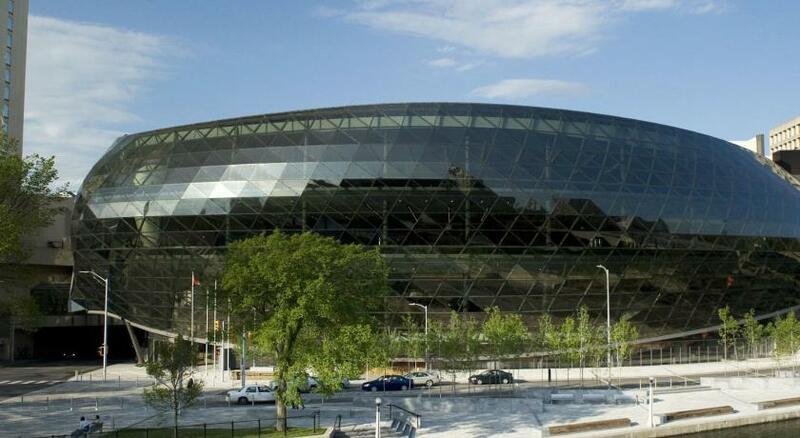 뀐 Located in the top-rated area in Ottawa, this property has an excellent location score of 9.2! 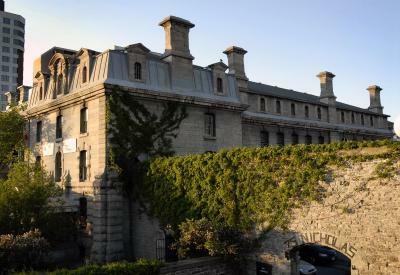 When would you like to stay at HI- Ottawa Jail Hostel? Offering free Wi-Fi, this room includes a complimentary breakfast and a seating area. Private parking is available on site (reservation is not possible) and costs CAD 12 per day. This room is an authentic jail cell room with 2 twin beds. This single cell room shares a bathroom. Towels and linens are included. Wi-Fi and secure lockers are also free. This bed is in a mixed dormitory with 4 or 6 beds. Access to shared bathroom. Linens and towels are included. This bed is in a dormitory with 4 beds. Access to shared bathroom. Linens and towels are included. This is a bed in 4-bed mixed "Jail Cell Room". This is a bed in 6-bed female "Jail Cell Room". 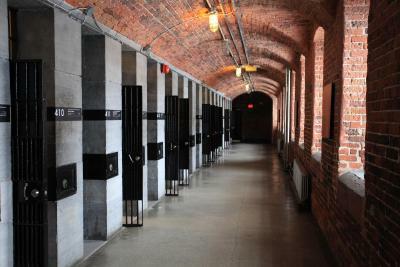 The historic double cells are located in the former solitary confinement area of the prison. Modern conveniences have been added such as air conditioning, WiFi, lights and two-way locks. Please note that the showers are located on the floor above these rooms. That's right, we are housed in a 150 year old former Carleton County Gaol - steeped in history and built on fun, we guarantee that you'll agree that the Jail is the best place to Hang! 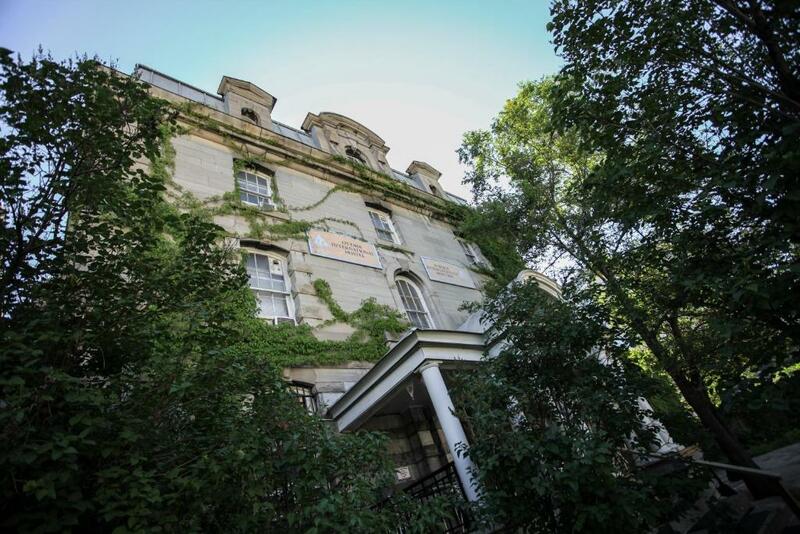 There is no other hostel like this in North America. 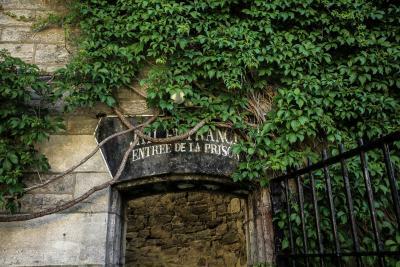 The walls are made of stone and brick, and you'll love the architecture especially while staying in some of our authentic jail cells. 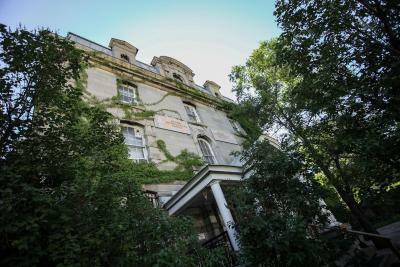 House Rules HI- Ottawa Jail Hostel takes special requests – add in the next step! HI- Ottawa Jail Hostel accepts these cards and reserves the right to temporarily hold an amount prior to arrival. All guests with reservations made AFTER JANUARY 24TH, 2018 are entitled to a 10% discount upon presentation of their Hosteling International Membership Card. Please note that any reservations made BEFORE JANUARY 24th, 2018, were made at the HI-Membership Rate. If you are not a member of Hosteling International, there will be an additional charge of $5.00 per person/per night. Very interesting room and very clean. 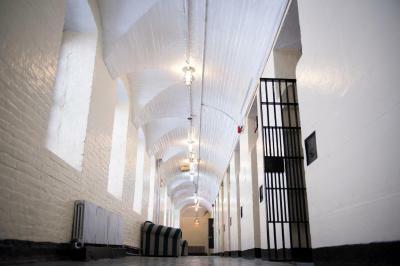 The rooms have the history of the previous prisoners which is quite interesting. Convenient location. Hostel also has a TV lounge dining areas which they may use to host some events. I slipped in the shower and asked the staff for an ice pack and they were not at all helpful or even sympathetic. Staff should be trained in basic first aid and act accordingly when a guest has hurt themselves on the hostel property. The heat was on way too high i couldnt sleep (i have heat issues when sleeping anyway) but that was the only thing for me.. The building was old but very well maintained... The breakfast was great even though it was continental it was so nice to be able to get up have a shower and go downstairs and eat.. 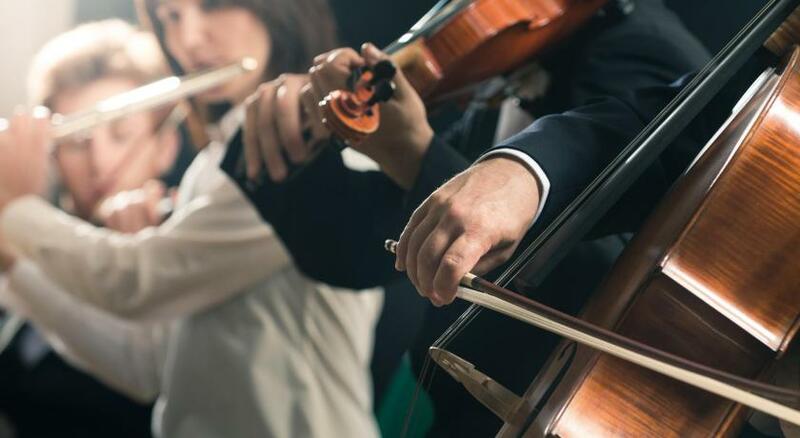 Noise can be an issue, depending on how lucky or unlucky you are. I've stayed here many times and can usually sleep well (if not, earplugs are available at front desk). Single cells on 8th floor: had a horrible experience last time - some vagrant was staying on a Saturday night and was screaming so loud police had to be called in. Good continental breakfast style. Location is perfect, right across Rideau Center and a few minutes walking distance from the By Market. We couldn't access the Wifi in our room (602), and the breakfast was not great. There was very little selection, and the coffee was really quite bad. I loved that everything fit the awesome theme. So cool to walk through the building and read all of the names & facts about the history of the jail. Nothing. Perhaps if there was a TV in the main room. Liked the ambience as well. The staff were very friendly and helpful. You also offer activities, which is great! Didn't attend breakfast Location and staff were great! The jail was made for noise to travel and it does, so if you are a light sleeper, this may not be great for you. 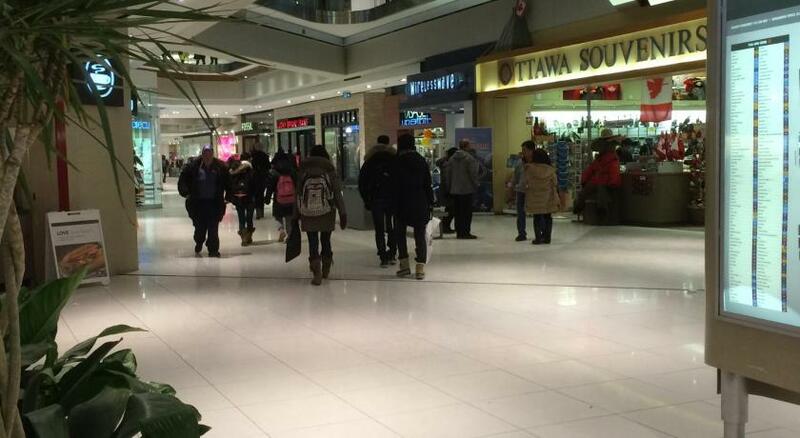 Great location right across from the Rideau centre. Historic building, free tours at 11:00am daily. You can sleep in a jail cell. Only place in Canada with working gallows. Very unique! We got a very good price, would stay again if we could get the same rates! Towels were tiny, thin and crisp, I guess in keeping with the hostels theme. Clean, well kept and quiet hostel. We stayed out of season so it was very quiet and couldn’t comment on the atmosphere. My room wasn't that clean, the water in the shower wasn't that hot, the room was really noisy because of the street, the heater makes a lot of noise too. Not that good beds too. The building itself was amazing! The is staff very polite and ready-to-serve. Good breakfast. It's a great place to meet some new people and for doing walking tours and the like! You can know this is an old building cuz the air tells everything. Plus, my friend said her room's got an obvious smell of paint. They don't have hair dryer, remember to bring your own. 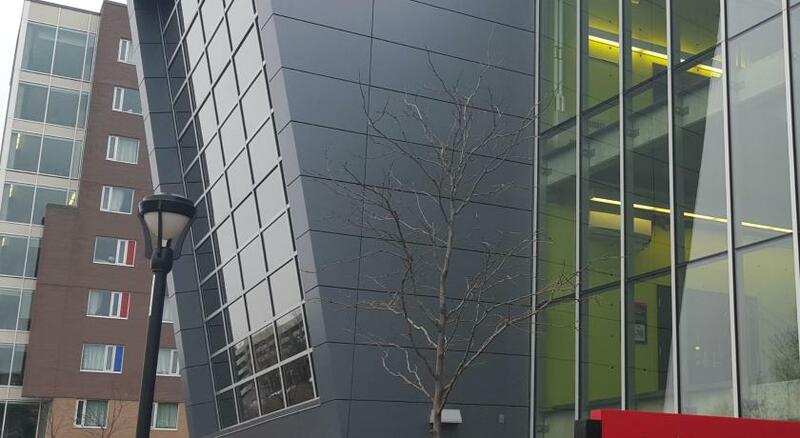 The only minor issue we had was the design of the building allows noise to travel easily. We were woken a few times at night by other guests conversations. Not a big deal to us, but thought it worth mentioning. I stayed here 25 years ago and just wanted to revisit it. I would recommend it to anybody for a night or two, especially if they were a bit younger. I’m 46 and getting used to my creature comforts.